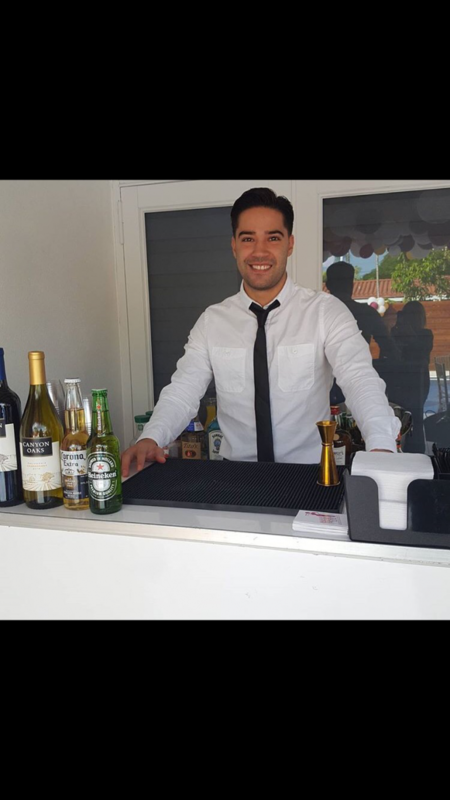 I have been a bartender for 7years and provide top notch service. I was trained in the old fashion way of bartending, making drinks from scratch. I have knowledge in over 150+ drinks, bar back experience as well as customer service experience. Bryan was amazing! He kept the drinks/shots flowing all night. He was a perfect addition to the party. The guests really enjoyed his presence. Bryan did an awesome job. He arrived on time, and was very friendly & professional. Everyone loved his mojitos! He was so professional, polite and knew his business. Kept the bar running smooth, clean and on point. 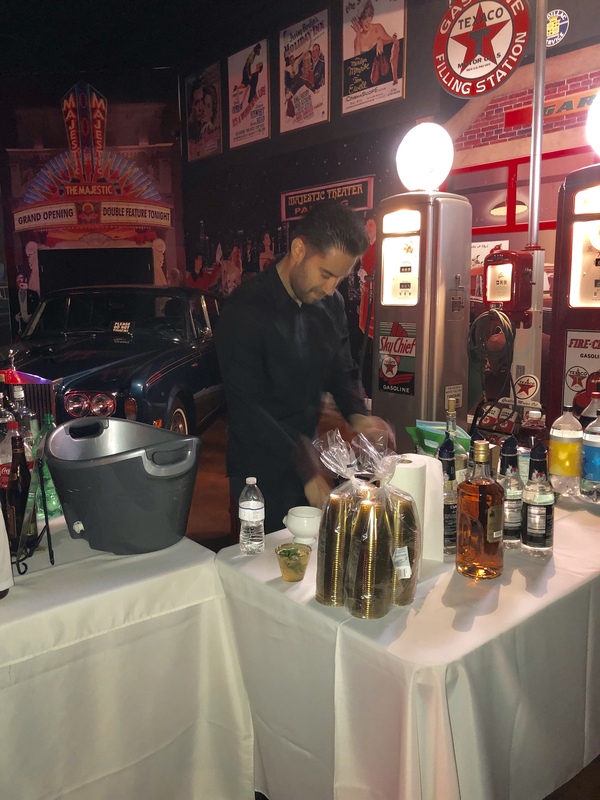 I will definitely call him again for the next event that requires a bartender. Oh, and by the way makes a killer Mojito!!!!! Bryan did a fantastic job at my house. Very attentive and professional. I will definitely hire again. Bryan was professional and able to handle a very large party with ease. Brian was very professional and accommodating to our guests. Would definitely hire him again! 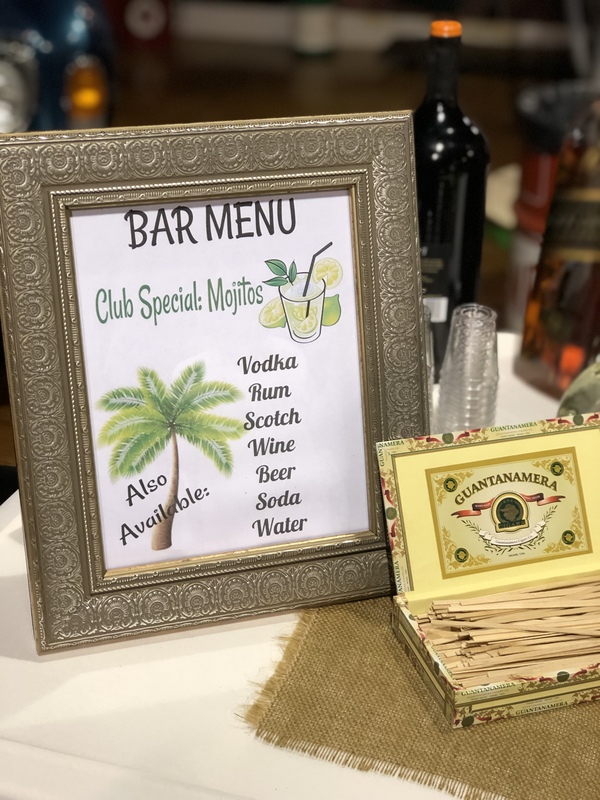 Bartender did an awesome job overall very professional and attentive to making sure my baby shower was accommodated by his bartending expertise. I recommend him at any event. He did a great job at our house party. He was friendly, professional, attentive and prepared. I would certainly recommend him for your next event. Bryan bartender an event at my home. He did a great job. Will definitely hire him again! Did a great job! He was friendly and on time. Would book again for future events! 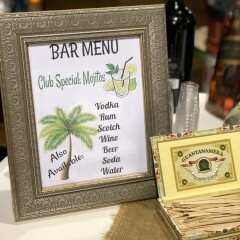 Very professional, made some great drinks! 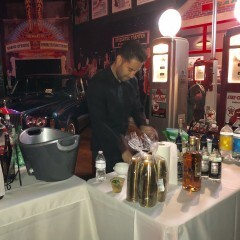 He did an amazing job as a bartender at our New Years Eve Party. He was very knowledgeable and consistent with his liqours. We would definitely hire him again! 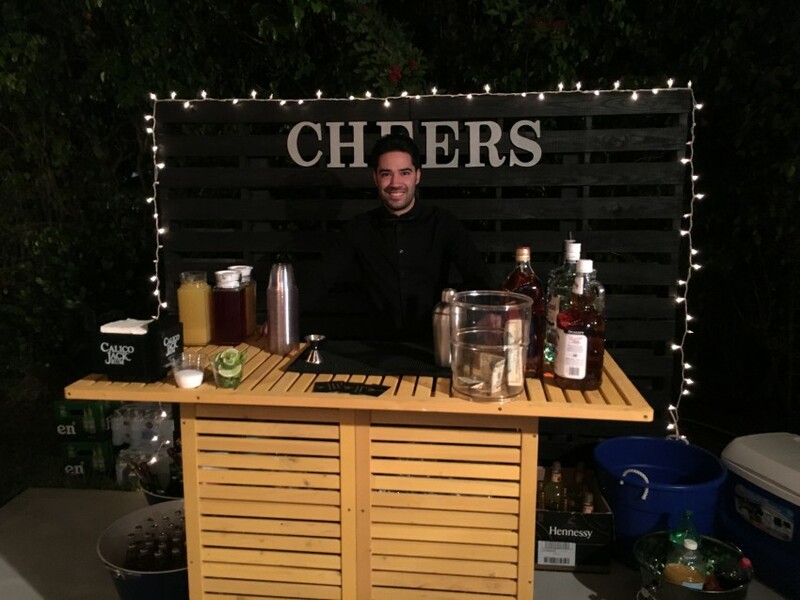 Bryan bartended for my engagement party and did an outstanding job!! He was very pleasant with my guests, and made his signature drinks.. mojitos! Which tasted delicious. If you need a bartdner bryan is the one ! Professionalism, Tidyness, Socialness and fun to be around.